Councilmember Rebecca Kaplan received appreciation and an award on her lat last day on Bay Area Air Quality Management (BAAQMD) board. Kaplan is shown with BAAQMD board Chair David Hudson, member of the San Ramon City Council. 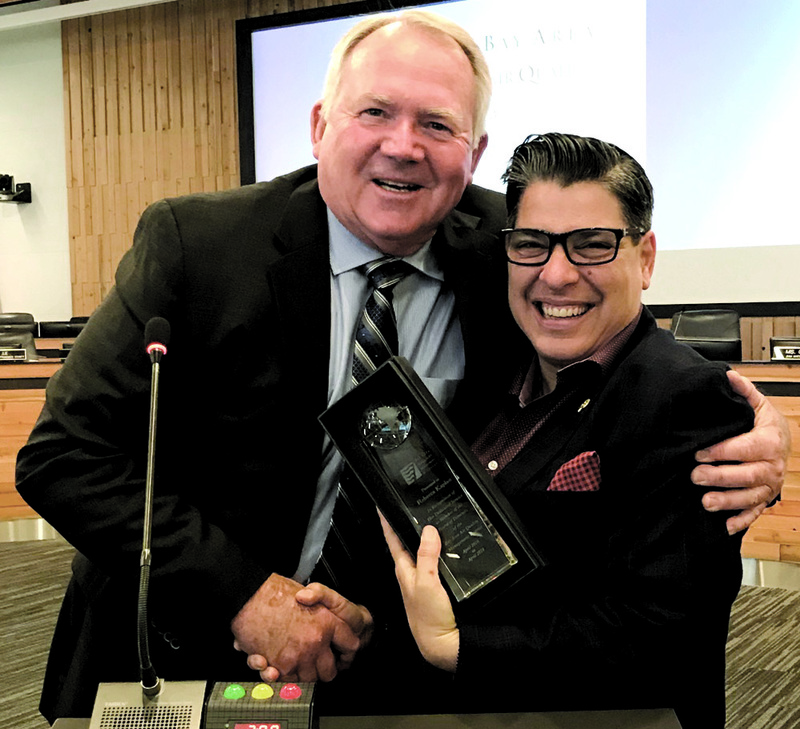 Members of the Bay Area Air Quality Management District (BAAQMD) board paid tribute recently to Oakland City Councilmember-at-Large Rebecca Kaplan at her last meeting on the regional body. 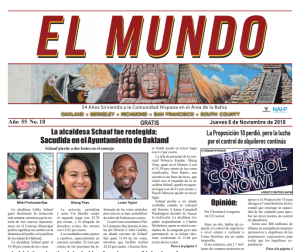 A few members criticized Mayor Libby Schaaf for indulging in “politics at its worst” to remove the councilmember from the BAAQMD board and encouraged Oakland residents to work for Kaplan for mayor. “It’s ridiculous that you have to leave this board. I think it’s politics at its worst,” said Supervisor Shirlee Zane, a board member representing Sonoma County. “The fact that someone bright and capable and articulate as you is being replaced after two years, well shame on the mayor,” she said. Kaplan, who served for two years as one of Alameda County’s two representatives on the 24-member board, whose members come from cities and counties from Napa to Palo Alto. 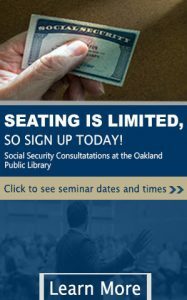 According to a spokesman of the Alameda County Mayors’ Conference, which appoints a representative on the BAAQMD board, mayors have first preference in seeking appointments, but Mayor Schaaf had the right to nominate Kaplan for reappointment to the position. Kaplan was “not precluded” from reapplying, according to the spokesman, but, “If a council member applies for a position, the councilmember (must) receive the approval of the mayor,” the Mayors’ Conference spokesman said. 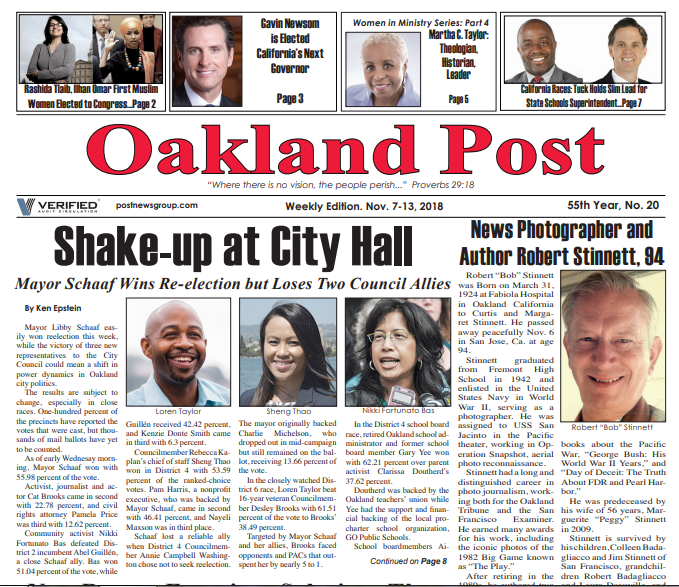 Instead of nominating Kaplan and despite a deluge of community letters in support of her reappointment, Schaaf nominated the mayor of Berkeley. In March, the Mayor’s Conference voted to give the position to the mayor of Emeryville. In her response to the letters in support of Kaplan, Schaaf said her hands were tied, and that she was precluded by the rules of the County Mayors’ Conference from reappointing Kaplan to the board. As Oakland’s first representative on the board 25 years, Kaplan worked to bring funds to improve air quality in the city, which persistently has had some of the highest levels of air-borne toxic wastes—including cancer—and asthma-causing pollutants—in the Bay Area. 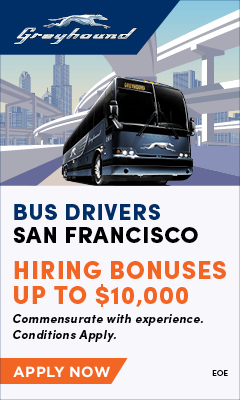 Kaplan has helped secure money for major projects to improve air quality for Oakland and other East Bay cities, including for the Broadway Shuttle, replacing a diesel locomotive engine to clean the air around the Port/Army base and setting up a fund to get old, high polluting diesel trucks off the road. Members of the BAAQMD board praised Kaplan for what she has been able to accomplish in only two years. “(Kaplan) represents the kind of person that is the reason I want to be on this board, someone who is a critical thinker, thinks about the big picture and has helped to shape a unique profile for the district,” said Boardmember Mayor Doug Kim of the City of Belmont. Another board member referred to the time when Kaplan went to North Dakota to stand in solidarity with Dakota Access Pipeline protests (#NODAPL). “That’s walking the talk, you really did it. I thought after that: ‘you know what, Rebecca really means it,’” said Mayor Liz Kniss, City of Palo Alto. “You’ve distinguished yourself as a thoughtful advocate for human health. You’ve done a very effective job articulating concerns in communities most affected by air pollution, which certainly includes your city (and) which your mayor should appreciate. I know we do,” said Vice Mayor Rod Sinks, City of Cupertino. “We’ve gotten the message about cash for clunkers. We’ll make sure we carry that mantle,” said Supervisor David J. Canepa, San Mateo Count. The video of the discussion at the April 4 BAAQMD board meeting can be viewed here.